The itinerant exhibition When all the roads lead to Galicia commemorates the 25th anniversary of the inclusion of the French Way in the UNESCO World Heritage Tentative List. Organised by the Department of Culture and Tourism, it will be exhibited in Sarria after passing through the Portomarín and Lugo. 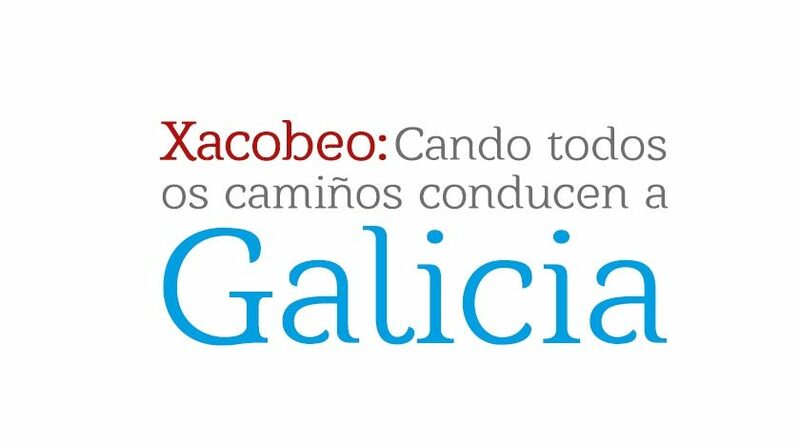 It is a photographic exhibition which makes a retrospective of this very milestone which, in the context of the Xacobeo 93, meant a turning point in the pilgrimage to Compostela.